1. 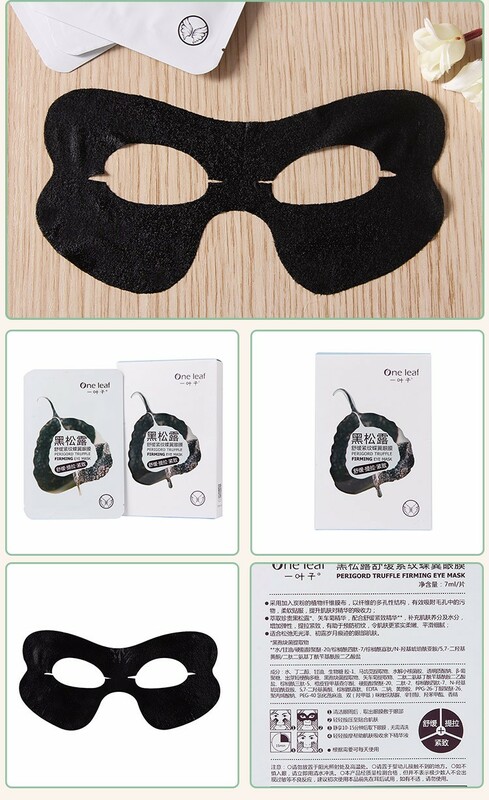 Carbon Detox Clarifying Mask / Black Mask Purifying. 01.Skin type: All skin type, especially for oily skin. black sediment,remove the toxin, improve dark skin,enhances complexion. Hyaluronic acid:Lasting-long Moisturizing dry and coarse skin. Essence of Green tea can let the acne disappear effectively. Oil-control can avoid acne growing,reduce the acne! All the facial problem will turn on as lack of water, supper moisturizing can solve a lot of problems. Remove Crow’s Feet, Anti wrinkles,Adsorb Skin Heavy Metal, Relieve Eyes Weariness. enhance the skin absorption of the essence, replenish nutrients and water, increase flexibility, pulling compact, to help prevent early pattern. After cleaning face, tightly apply the mask to eye skin around,and enable your skin to fully adsorb within about 15 to 20 minutes.